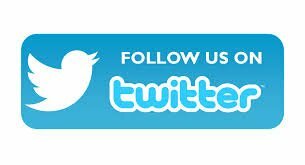 This site is hosted by the Family and Friends of Dr. Mutulu Shakur. View all past and upcoming events. Litigation update: MUTULU FILES FEDERAL COURT CASE CHALLENGING THE GOVERNMENT’S INTERPRETATION AND APPLICATION OF U.S. LAW BY THE U.S. PAROLE COMMISSION. Dr. Shakur was scheduled for mandatory release in February 2016, but was held and is currently scheduled for mandatory release on May 26, 2026. The Parole Commission most recently denied parole for the eighth time on April 20, 2016. The Parole Commission then denied Mutulu’s request for reconsideration in late October 2016, and a Petition for Clemency was submitted for consideration by President Obama the same month. 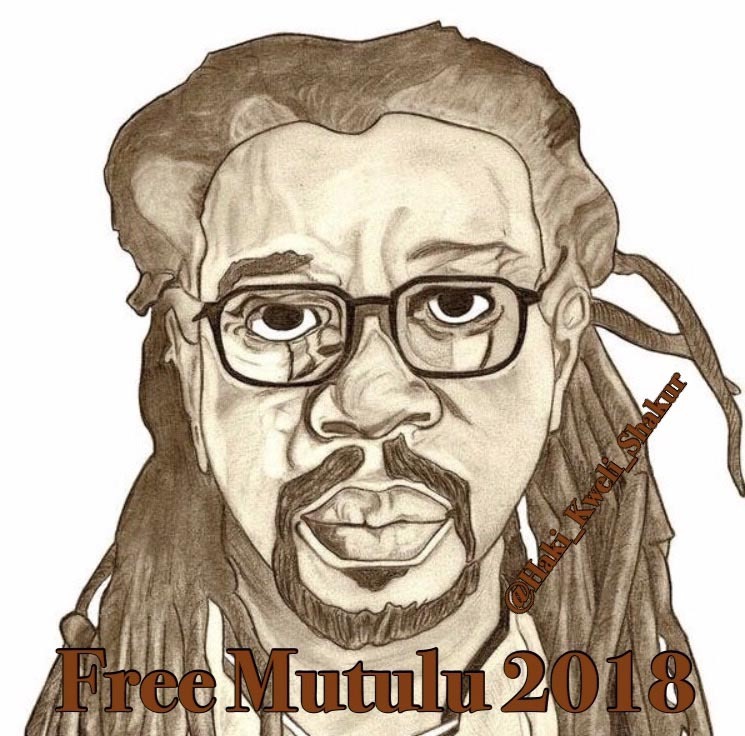 • Parole Commission erroneously asserts, “Mutulu often signs off his letters with the words “Stiff Resistance” and this indicates he may once again engage in violent crimes if released.” Mutulu responds that the sign off “Stiff Resistance” is intended to convey a message of resistance to injustice, discrimination, gang recruitment, etc. and is in no way intended as an incitement to anti-Government violence. It means to never give up, to be true to your beliefs, to be true to yourself even when the odds are against you. • Parole Commission erroneously asserts, “Mutulu has referred to himself as a ‘political prisoner’ and this shows he is likely to commit violent crimes if released on parole.” Mutulu responds that the crimes of which he was convicted were “politically motivated,” not motivated by greed or revenge. The indictment and the trial judge both acknowledge the political motivations of those charged in the indictment. It is in this sense that he has referred to himself (and others refer to him) as a political prisoner. He contends that the label of political prisoner is not mutually exclusive to either rehabilitation or reconciliation. 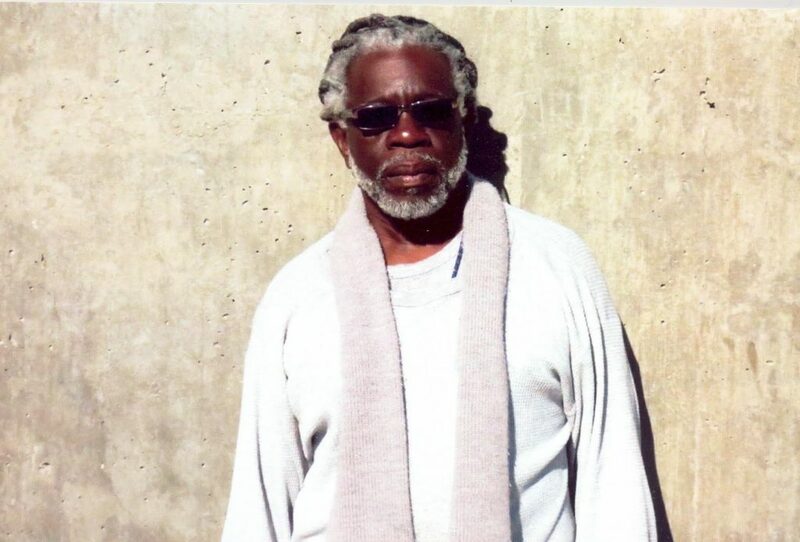 • Parole Commission erroneously asserts, “Mutulu has referred to himself as a victim of the FBI’s former COINTELPRO infiltration and spying program and this shows he is likely to reoffend if released.” In fact, documents released many years ago under the Freedom of Information Act show that Mutulu clearly was a victim of the COINTELPRO program and the trial judge so acknowledged in several written decisions. • Parole Commission erroneously asserts, “In 2013 Mutulu violated a prison rule by telephoning a professor who placed the call on a speaker phone so other faculty and students could listen to Mutulu’s comments.” Mutulu responds that he knows of no rule that was violated by the phone call and more importantly his underlying message to the students and faculty was one of pursuing social change through peaceful means, including conflict and alternative dispute resolution. Dr. Shakur has not only taken responsibility for the actions for which he was convicted, but he has also become a staunch advocate for a Truth and Reconciliation Commission (also referred to as Truth and Justice Commission) to address the issue of slavery and racial injustice in the history of the United States. This is a testament to Dr. Shakur’s non-violent ideology for social and political change. Dr. Shakur’s main life passion now is to advocate for a Truth and Reconciliation Commission, such as the South African Model following the apartheid state, which will address the historical civil rights issues in the United States. Worldwide, the use of Truth and Reconciliation Commissions (“TRCs”) and equivalent bodies, such as truth projects, appears to be accelerating. In the last thirty years, at least thirty-two TRCs have been established in twenty-eight countries, and half of these have been launched in the last decade. TRCs are independent bodies that examine human rights violations in public forums to help communities address problems together. TRCs recommend remedies, which often include apologies and reparations. The issues Truth and Reconciliation Commissions have addressed in the past are diverse and range from investigating disappearances, abuse of Native American children, abuses under apartheid in South Africa, crimes of Communism, and to confront past racial, cultural and religious wrongs in many countries. It is well known that between five-hundred thousand and six-hundred thousand enslaved Africans were imported into mainland North America, what is today the United States. Slaves in North America were chattel, no different in law from domesticated animals or pieces of disposable property. Sociologists widely agree that up to the present time the consequences of slavery are enormous and include widespread poverty, inadequate health care, inadequately funded schools, and disproportionate unemployment in black communities. Traditionally, Truth and Reconciliation Commissions seek to affect positive social change using good will, understanding, healing, and compassion — the antithesis of violence or illegal means to achieve social accountability and change. 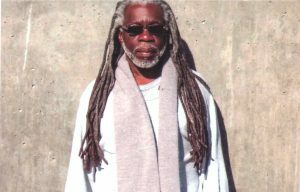 Mutulu Shakur has joined numerous prominent academics, elected officials, law societies, and faith-based leaders proposing that a Truth and Reconciliation Commission be established to explore the roots of slavery and its impact on black communities today. Those advocating for the establishment of a Truth and Reconciliation Commission on the long-term impact of racial injustice in the United States are by definition absolutely committed to non-violent restorative justice based on the goodwill, understanding and self-reflection of people. Dr. Shakur’s transformation and message in support of restorative justice is especially compelling given his background. While serving his sentence he has worked with incarcerated people and formerly incarcerated people in numerous constructive ways to address personal change and broader social change through peaceful and positive ways. He has the support of Homeboys Industries headed by Father Gregory Boyle, one of the most successful non-profit organizations in California engaged in gang intervention programs and job training and placement for formerly incarcerated youth. He has worked with formerly incarcerated people to establish programs such as the Center for Returning Citizens in Philadelphia, a program embracing and promoting family responsibility, community-based work, ethical behavior, and social consciousness for formerly incarcerated people through workshops, individual and group counseling sessions, job training and transitional housing programs. Dr. Shakur has for many years served as a mentor for the Center’s Executive Director Jondhi Harrell. In summary, for many years Dr. Mutulu Shakur has exhibited a continuum of conduct aimed at peaceful and positive personal development and social change. His transformation has been consistent and long-standing.